Volunteers of all ages are needed for the annual Earth Day Cleanup to be held April 27 at 8 a.m. at Battle Creek Regional Park. 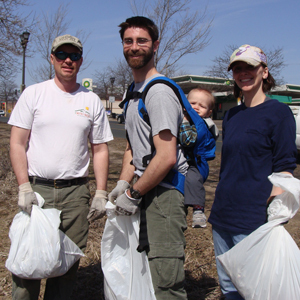 The annual event helps remove trash from the park and prepares it for the busy spring and summer seasons. Individuals and groups are welcome. Advanced registration is requested. Posted on Friday, April 5, 2019 - 11:11 a.m.